This is a disgusting outrage. 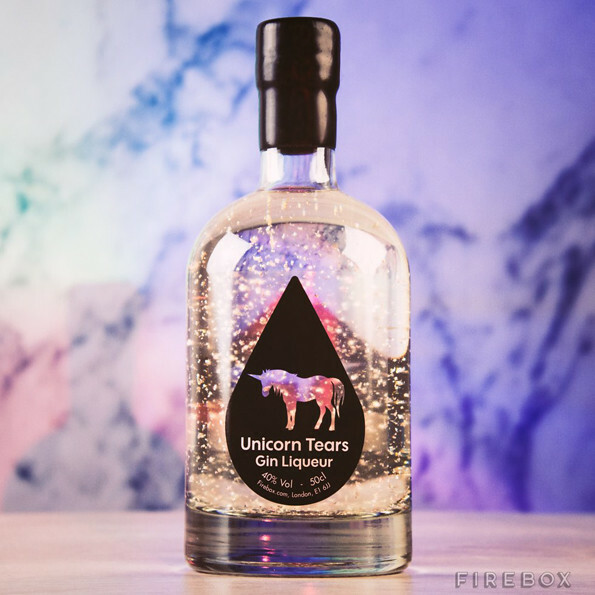 What kind of person makes a UNICORN CRY just so they can get drunk on its tears of sparkly gin? STOP THIS MADNESS. This won’t be available in Canada because none of the fun booze ever is.